Best The Godfather 2 quotes, with movie clips, ranked by fans. This list of great movie quotes from The Godfather II collects all of the most famous lines from the film in one place, allowing you to pick the top quotes and move them up the list. This largely quotable movie includes several classic movie lines you may not have known came from The Godfather 2. The Godfather II depicts the early life of Vito Corleone in 1920s New York interwoven with the rapidly expanding empire of his son, Micheal, as he cements himself as a powerful force in the late '50s. The Godfather 2 won six Academy Awards including Best Supporting Actor for Robert DeNiro, Best Director for Francis Ford Coppola, and the Best Picture Oscar for 1975. Quotations from movies are repeated all the time in other movies, on television, in speeches and in day-to-day life, so having a good knowledge of good movie quotes (and having resources useful to search movie quotes) have become essential. 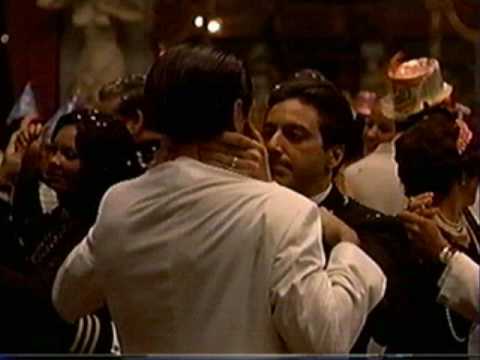 This list includes all the best The Godfather II lines and moments, just as they appeared in the actual movie script. Whether they are funny quotes, sad quotes, quotes about love or death, all the most famous The Godfather 2 quotes are here. 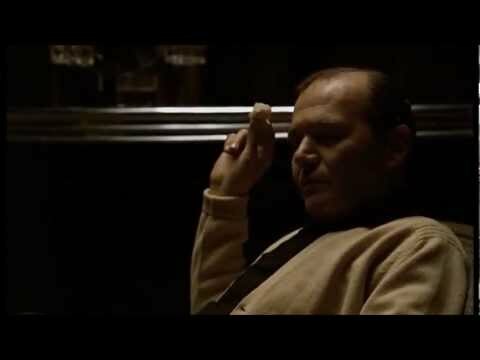 Tom Hagen: It would be like trying to kill the President; there's no way we can get to him. Michael Corleone: B***h! You won't take my children! Michael Corleone: You WON'T TAKE MY CHILDREN! Kay Corleone: They're my children too. Genco Abbandando: Vito, how do you like my little angel? Isn't she beautiful? Vito Corleone: She's very beautiful. To you, she's beautiful. For me, there's only my wife and son. 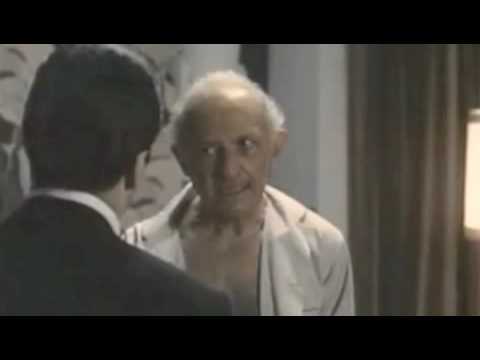 Hyman Roth: This is the business we've chosen.